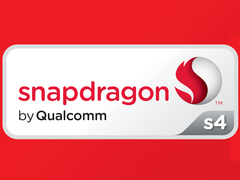 The Qualcomm Snapdragon S4 MSM8277 is a mid-range SoC for smartphones and tablets (mostly Android based). It contains two Krait (improved ARM Cortex-A9) CPU cores at 1.0 GHz and a Adreno 305 graphics card. A memory controller and radio elements (excluding LTE) are also included. The chip is produced in 28nm LP process at TSMC.